MGM salad bar buffet - Go Fit Girl! | Go Fit Girl! 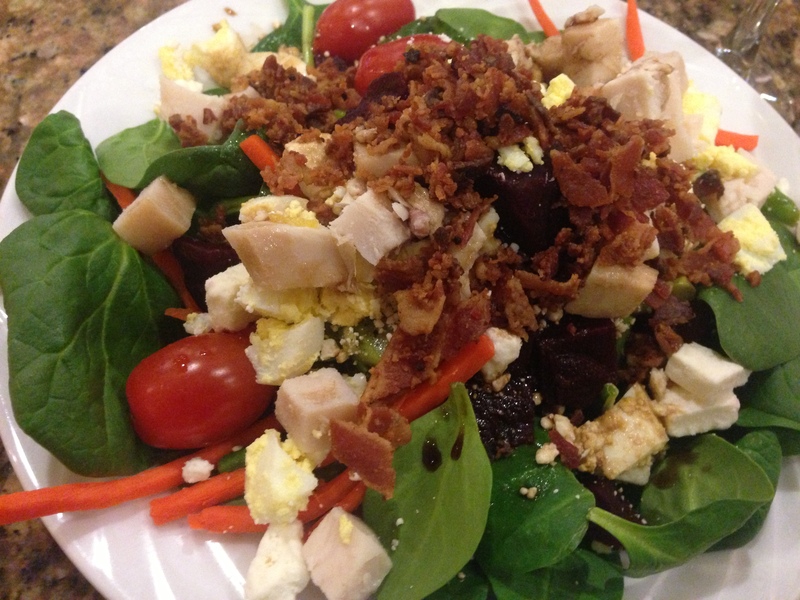 My pretty well-rounded salad from the MGM buffet salad bar, which I munched on Friday afternoon.